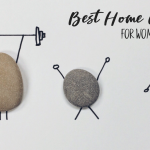 You are here: Home / Fit Living / Why Live Fitness Now? Some people have asked me why I chose the domain name, LiveFitnessNow.com for my new Web site. My answer: if not NOW, then WHEN? The name was appropriate. I know so many people that consistently tell me things like, “I am going to start going to the gym next week” or “Maybe I’ll walk tomorrow, I just don’t have time today”. These are consistent excuses and usually the person never gets around to fitness. They may wake up one day in the future looking and feeling awful and not happy with those decisions. I say – Live Fitness Now! Don’t waste another day, minute, or hour wondering where you will find the time or wishing you had done a fitness activity but never got around to it. The strength, flexibility, and endurance you get from fitness also leads to boosting confidence, increased energy, and just feeling better. 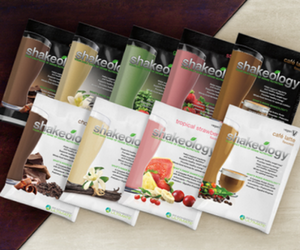 The benefits of living a fit and healthy lifestyle are yours for the taking. So choose to Live Fitness Now. 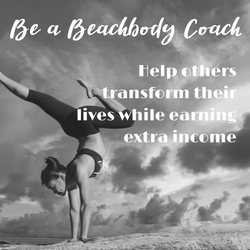 Whether you start walking daily, join a gym and use it, or work out in the convenience of your home with Beachbody programs, start now. 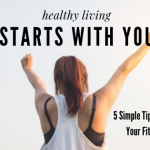 Thank you for visiting LiveFitnessNow.com. 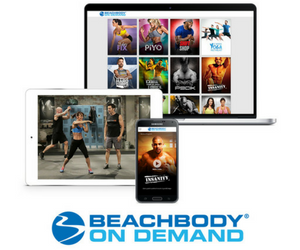 Learn more about Beachbody in-home fitness programs.